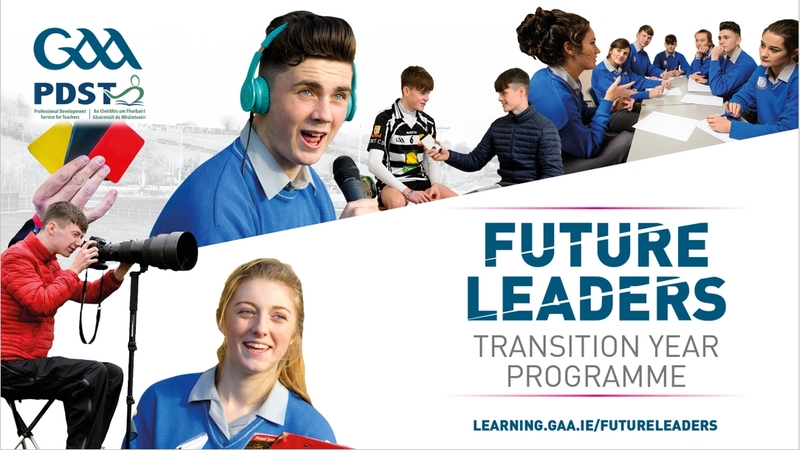 The GAA has recently launched its GAA Future Leaders Programme. This Programme is going to replace the above “TY Course” in the coming years. The modules are delivered by teachers who have been trained up by National Coaching and Games, Coach Education Workgroup. Schools can apply to become part of this Programme on the attached link. The Professional Development Service for Teachers ( PDST) are our partners in this programme and will be providing training and development to the teachers involved in this initiative. The PDST have been involved in the preparation of the Future Leaders programme providing advice on curriculum links, ensuring alignment with the TY programme, embedding the core concept of Physical Literacy, developing educational resources and delivering training to the participating schools. The PDST are Ireland’s largest professional development support service for teachers and the teacher training programme they have designed for the Future Leaders project complement curriculum and assessment practices in the TY classroom relevant to the modules listed below. The six modules meaningfully relate to several curriculum areas, promoting the development of Physical Literacy in particular and also encompassing the key skills taught at Junior Cycle. “The PDST team are delighted to be part of this wonderfully innovative project which provides rich opportunities for students to develop in the most holistic sense in line with the principles of the TY programme. I believe that this initiative provides a unique and creative learning pathway for young people to acquire skills which are both sports related and transferable not only across the curriculum, but beyond TY itself. 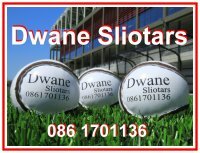 It is a privilege to work with the schools involved and our colleagues in the GAA “ . All modules are between 6 – 10hrs long, stand alone and individually certifiable. 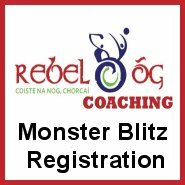 Pupils will receive a GAA Certificate for each completed module. The programme utilises the Learning Management Software of the GAA Learning Portal (learning.gaa.ie) to share information and provide each student with an online e-Portfolio to store and share documentation and assignments.